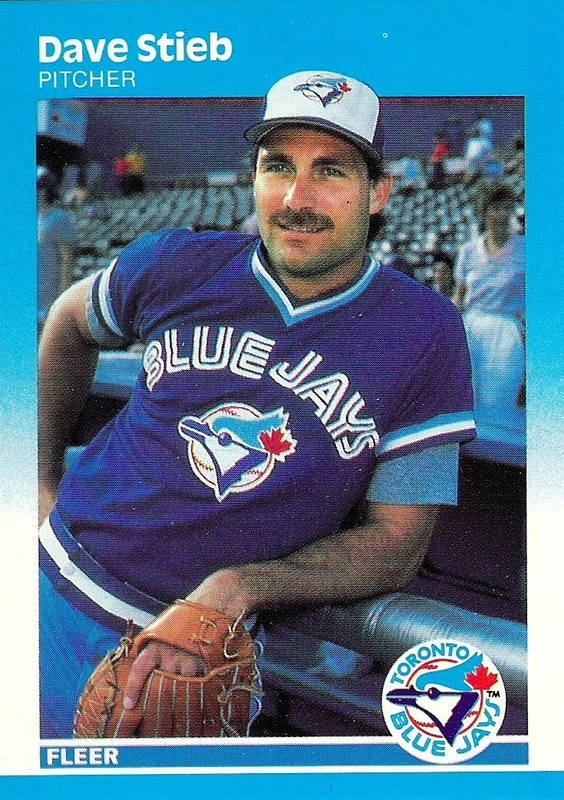 Jays Journal podcast host Ari Shapiro joined Roger Lajoie on Sportsnet Tonight to discuss the Blue Jays’ big weekend at the plate against the lowly Orioles, as well as the seemingly stabilized starting rotation and why even beating up on the cellar dwellars can be re-assuring for fans. 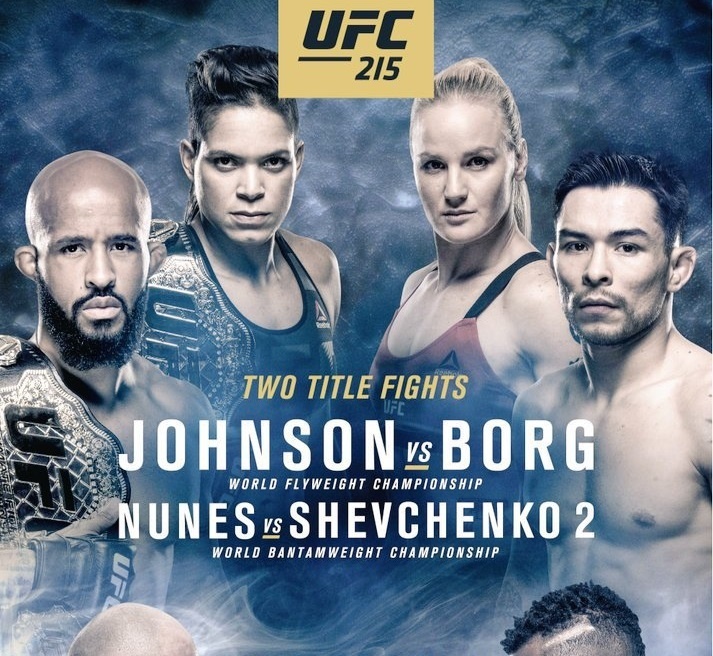 Shapiro Deluxe presents: Third Movement – UFC 225 Preview. 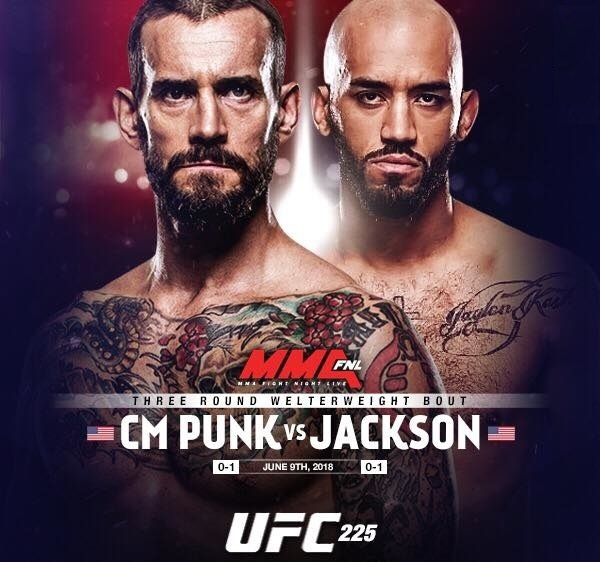 Dan Shapiro and Eitan Shapiro bring you their latest thoughts on the next big MMA extravaganza featuring an intriguing card with plenty of blistering action. Hosted by Ari Shapiro. 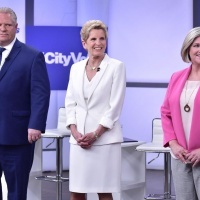 Setting up the 2018 Ontario provincial elections with Marshall Auerback, Jon Reid, and Karim Kanji. 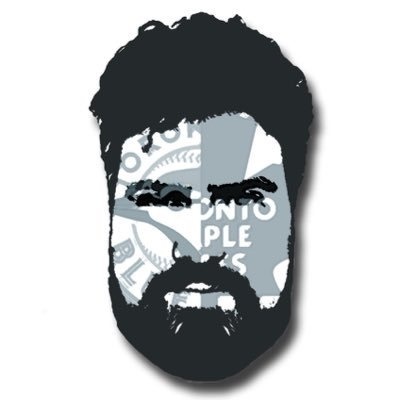 Joining me on this episode is one of the most esteemed and dynamic baseball writers across Canada, the Tao of Stieb (@taooftstieb) from Rogers Sportsnet, who offers up exclusively candid takes on a multitude of pressing Blue Jays issues: his thoughts on the team’s gruesome May, if Vlad Guerrero Jr. is on borrowed time in the minors, thoughts on the real legacy of John Gibbons, if the chemistry in April could be bottled and replicated in June, on the surreal rise and fall of Joe Biagini, why Kendrys Morales and Russell Martin remain stalwarts in a struggling lineup, and how Randal Grichuk is his choice for true cavalry salvation. If that doesn’t whet your palate enough, I urge you to keep listening for an action-packed round table consisting of podcaster Sam Mendelsohn (@Mendy_Island), producer Jon Reid (@JonReid590), and sportscaster Colin Teskey (@TeskeyRadio). 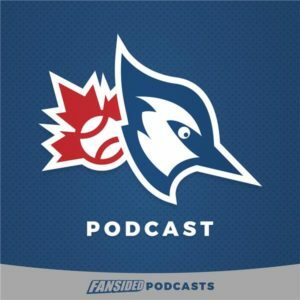 Together, we explore if the Blue Jays season is salvageable, what really happened to Marcus Stroman, why Pete Walker and Brook Jacoby are still employed, if the criticism being levied against Gibby is fair, why delaying a rebuild may come back to haunt Mark Shapiro, and the growing dilemma that is Josh Donaldson’s horrific season. 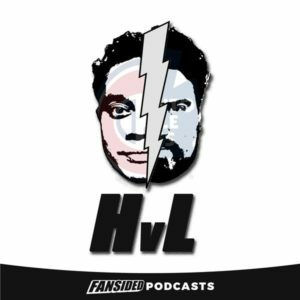 Colin Teskey & Ari Shapiro are back with a vengeance covering: Vegas Golden Knights surrealism, admiration for George McPhee, understanding the Maple Leafs executive shuffle, the powerful influence of Mike Babcock, concerns about the future of Auston Matthews, ranking the big three Toronto pro sports teams in order of relevance, if the Raptors will ever win with Lowry & DeRozan, why blaming John Gibbons is lame, and the verbal evisceration of Aaron Sanchez. Teskey & Shapiro – Episode 1. Starring Colin Teskey & Ari Shapiro – irreverent, candid, and straight from the heart sports commentary. 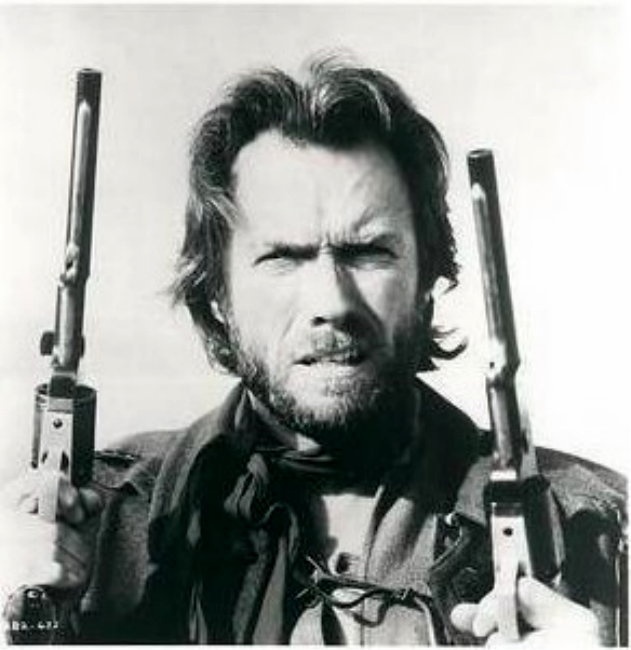 Featuring: baseball free agency and collusion (2:51), once upon a time in the west and Clint Eastwood (13:08), how corporatism brutalizes the fan of pro sports (16:58), MLSE joy and the awesome power of hockey & basketball playoffs (23:01),the powerful absence of real leadership (26:06), underestimating Brendan and Masai (29:48), and anticipating how the Maple Leafs may do something unearthly (38:19). 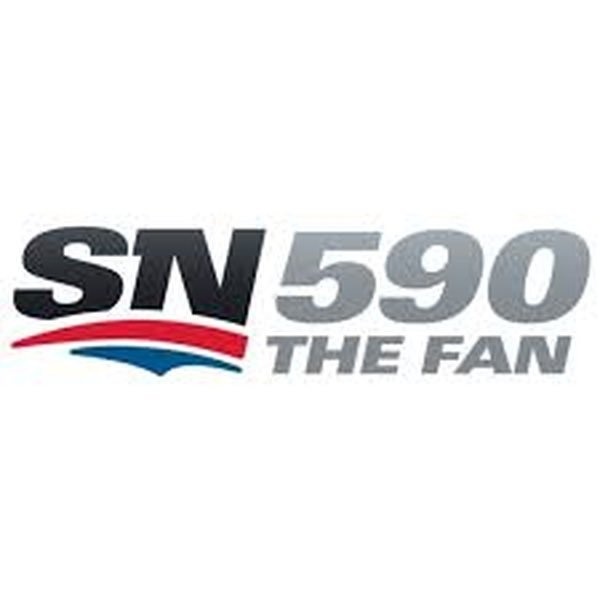 My guest appearance on the Roger Lajoie show via Sportsnet 590 Toronto (05/13); dissecting the Boston series, James Paxton’s no-hitter, Roberto Osuna’s legal troubles, Marcus Stroman and Aaron Sanchez, and attendance woes. 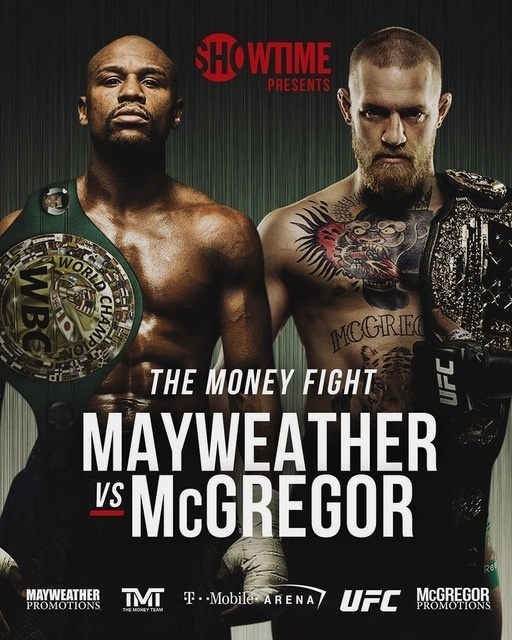 Dan Shapiro, Eitan Shapiro and Ari Shapiro discuss the most hyped boxing match in history: Floyrd Mayweather vs. Conor McGregor.